Edwin Richardson Smith was born in Mooroopna in 1892, the son of Edwin McMaster Smith and Dinah Richardson. Edwin Sr was an agent in Mooroopna and Edwin Jr attended the local state school. He then obtained a scholarship to Hassett’s College at Shepparton. When his schooling was complete, Edwin went to work with the Colonial Bank at Morwell. Around 1913, Edwin Smith arrived in Hamilton, taking a position at the local branch of the Colonial Bank. He also played football with the local club St. George and soon became a popular team member. Meanwhile, Edwin’s father had purchased a property, Clifton, at Lancaster, east of Kyabram, and ran an orchard there. 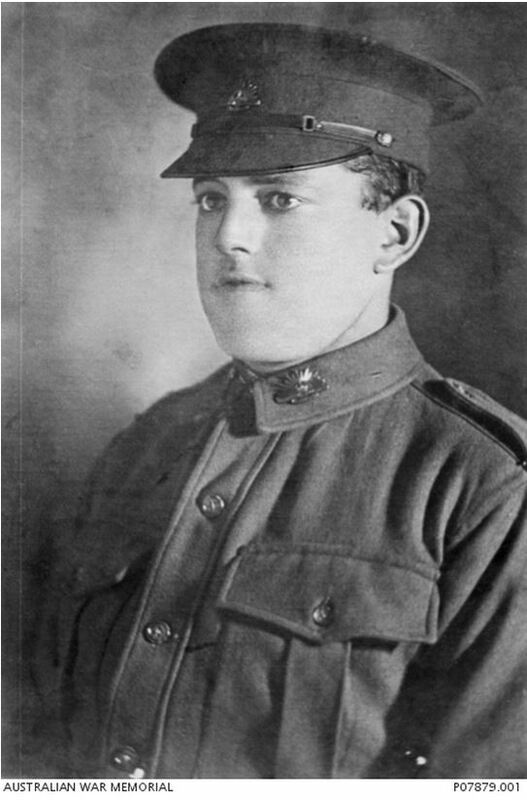 On 12 January 1915, Edwin enlisted at Hamilton and departed with the 22nd Battalion for Egypt on 10 May. 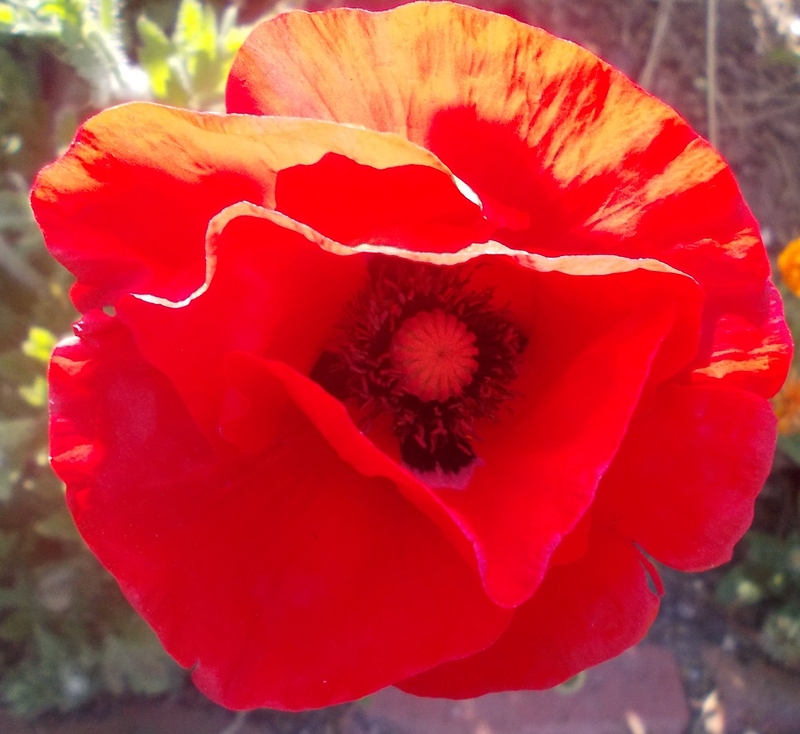 The 22nd Battalion was sent to Gallipoli arriving at the beginning of September. Edwin stayed there right to the end and was one of the last companies to leave on the 20 December 1915. The 22nd Battalion was positioned near Johnstone’s Jolly and as the battalion began its evacuation, Edwin and several other men, kept up steady gunfire for over two hours so the enemy would believe everything was normal. After he evacuated, Edwin spent some time on Lemnos Island. When he returned to Tel-el-Kabir, Egypt, Edwin finally had a chance to write a long letter home to his parents. The letter was published in the Kyabram Guardian of 14 March 1916. He wrote he would like to tell them about all his Gallipoli adventures, but was not allowed. He did say, “Long before you get this you will know how we ran away from the Turks. There was only one thing wrong, …we should have left long before we did, as we had not a hope of getting past the Turks, as they had too strong a place.” He wrote extensively about his time on Lemnos and his Christmas billy. Edwin mentioned that of the twenty-five men that left Hamilton on Foundation Day (26 January 1915), only four, including himself, were there at Tel-el-Kabir. On 19 March 1916, Edwin left Egypt for France, arriving at Marseilles on 26 March. The 22nd Battalion experience its first heavy fighting at Fleurbaix in early April. 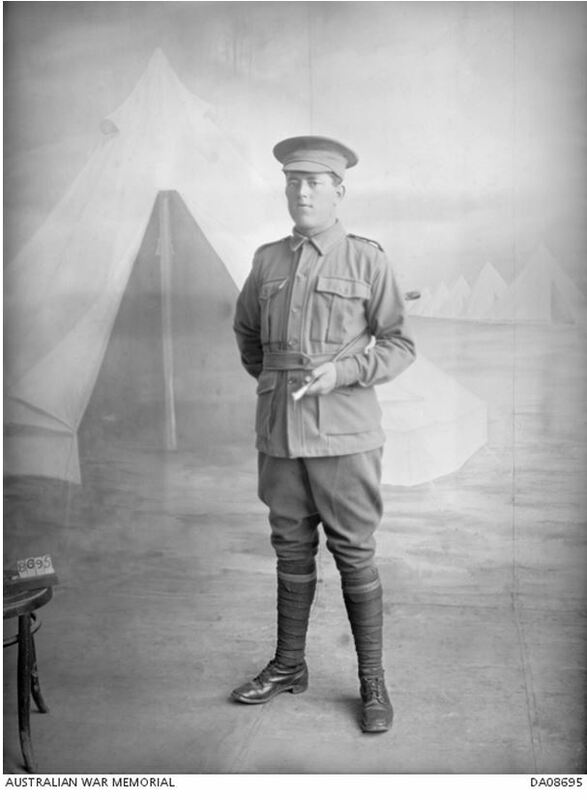 During May, members of the Australian army were starting to receive leave to London and Edwin was one of the first of his company to leave. On 7 May, he walked around eight kilometres to the nearest railway station and travelled six hours to Boulogne by train. A 90 minute trip across the English Channel saw many of the men seasick and they were glad to reach dry land. Edwin described his leave to his family in a letter home that was published in the Kyabram Guardian of 14 July 1916. He included details of his train trip through Kent to London, a visit to Westminster Abbey and the relief of the freedom he felt. On 16 May, Edwin returned to France with a chance to look around Boulogne before returning to the trenches. During June, the AIF participated in raids of German trenches. The first of these was on 4 June and the men that took part became known as the Black Anzacs because of the black camouflage used on their faces. On 29 June, Edwin Smith volunteered for a similar raid with around sixty men. After crawling on their stomachs through No Man’s Land, they jumped in the German trenches, taking the enemy by surprise. Not too bad for a man who was known as “Fat Smith” or “Fatty”, even by his family. The text accompanying the Australian War Memorial photographs of Edwin shown here, mentions Edwin writing in a letter home that he was “too fat”. At the time of his enlistment, he was 72.5kg and 172cm, hardly overweight. July and August saw the fighting turn to Pozieres. The 22nd Battalion went through some of the heaviest fighting of the war over the two months and Edwin had pulled through. However, on the morning of 26 August, as Edwin was passing through the village of Pozieres to relieve a crew on the front line, a shell hit his company. Edwin was killed instantly and buried where he fell. He was later exhumed and his body placed in the Pozieres British Cemetery. On 17 May 1917, the Smiths received a letter from the Defence Department. Edwin Richardson Smith was posthumously awarded a Military Medal for bravery in the field during the Gallipoli evacuation. Edwin is remembered on the Hamilton War Memorial.